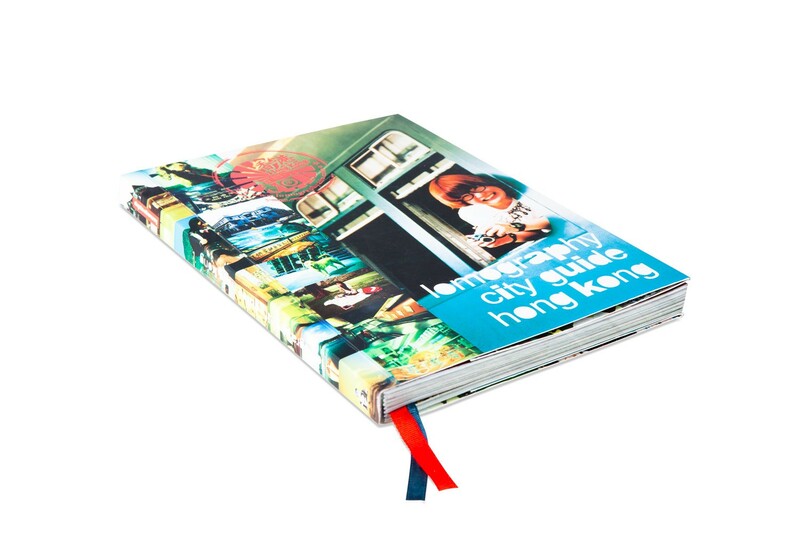 See Hong Kong with brand new eyes! 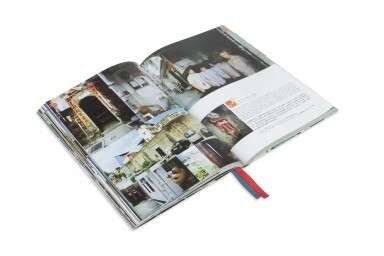 Flip through 272 pages of 1,500 snapshots by Hong Kong Lomographers and discover how wonderfully dynamic this city is. From Central to The Peak, get ready to see Hong Kong in a different light! 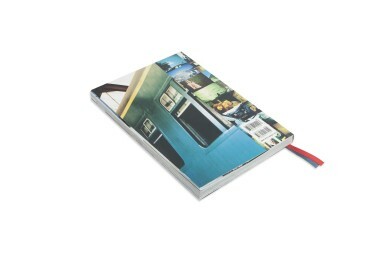 Flip through 272 pages of 1,500 snapshots by Hong Kong lomographers for tips on everything from restaurants to culture and nightlife. This second part of our photo city guide series will open your eyes to all that Hong Kong has to offer.